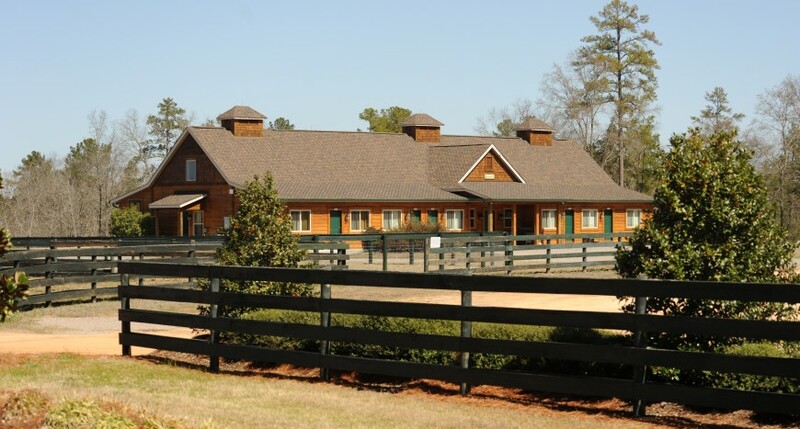 Stable View is a new, top-notch equestrian training facility available for lease in its entirety. 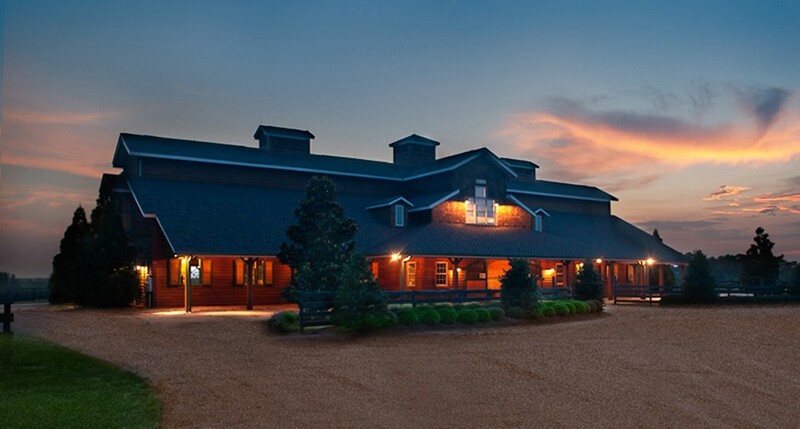 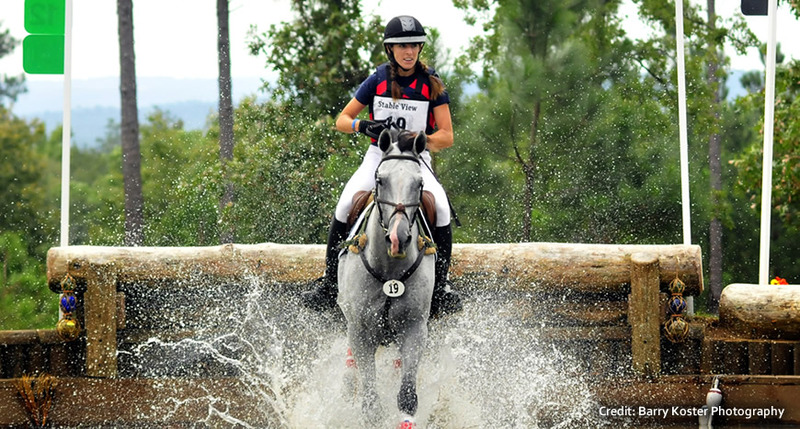 We believe we are the only comprehensive training center actively inviting all international equestrian teams, serious competitors and professional trainers to perfect their talents across the full spectrum of disciplines at a private, state-of-the-art facility. 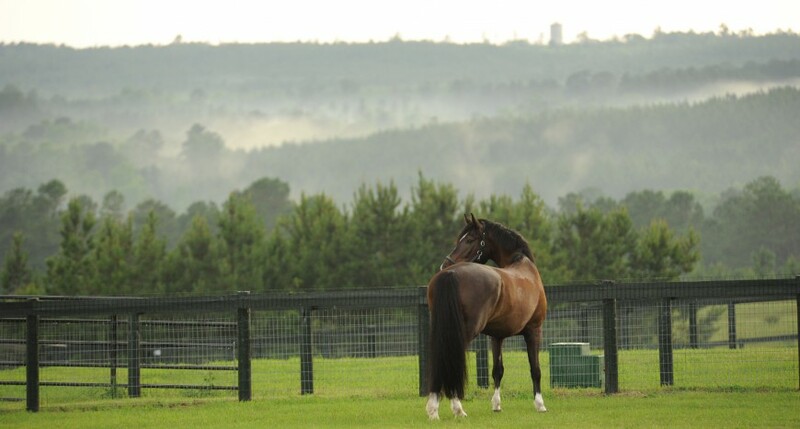 If you’re searching for the ideal venue to train world class athletes-equine and human-we believe Stable View will fulfill your expectations. 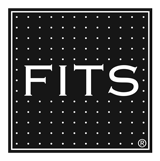 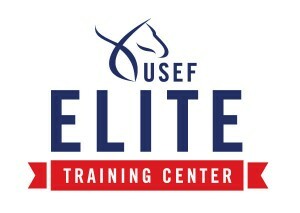 The USEF has recently introduced a program providing recognition for venues that have provided US Equestrian High Performance Teams training facilities for one of the nine representative equestrian disciplines. 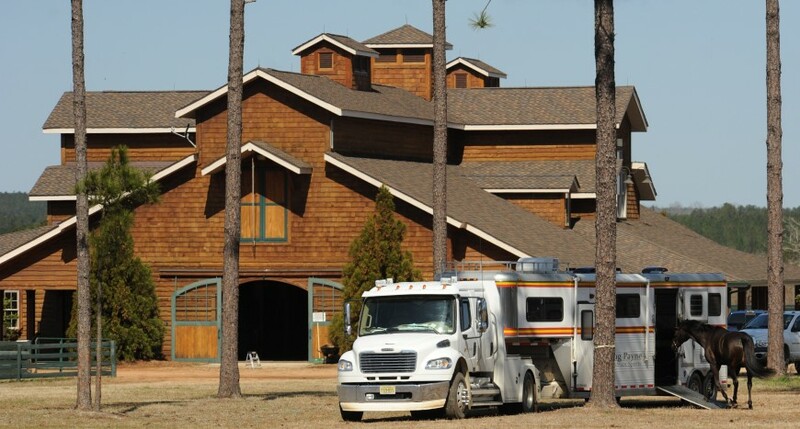 As of the end of May 2016 there were 14 venues in the entire US including Stable View. 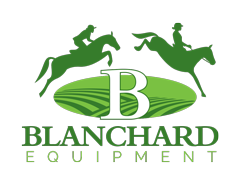 We would like to thank all those who have made this possible specifically all past and present employees.